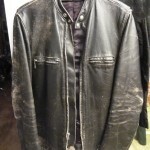 My good friend D.B. 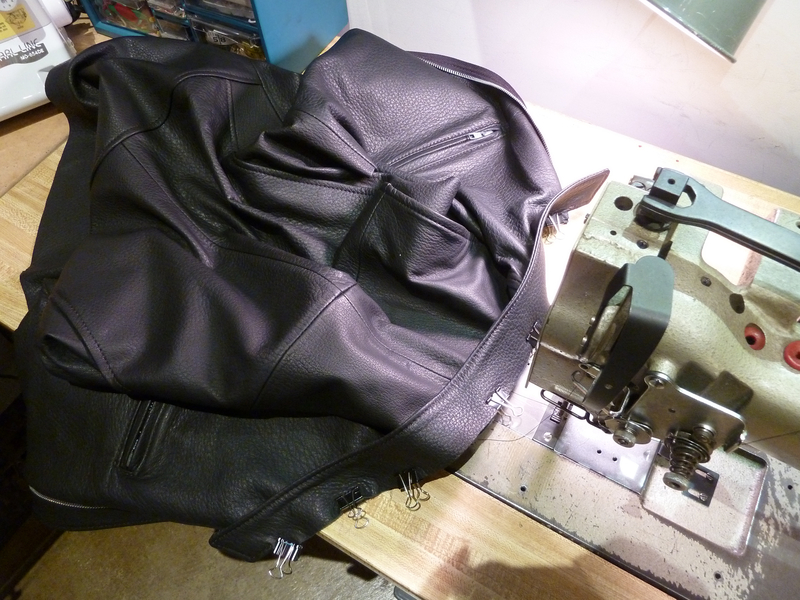 had a motorcycle jacket from the 1960s that he loves so much, wore it to just about to death, and it was actually getting a bit small. 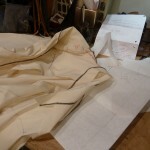 He pleadingly asked, could you remake this for me? 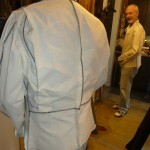 Yes, of course, and so we began the journey of re-creating his favorite jacket. 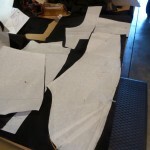 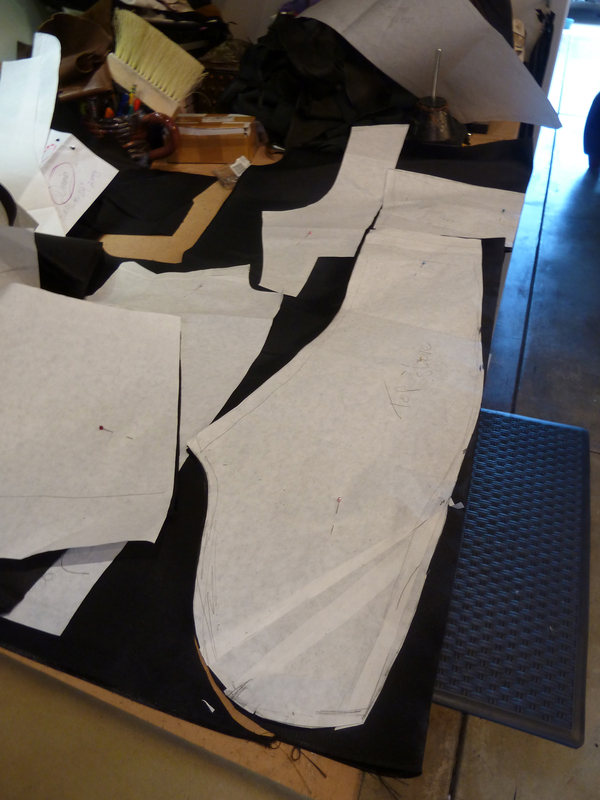 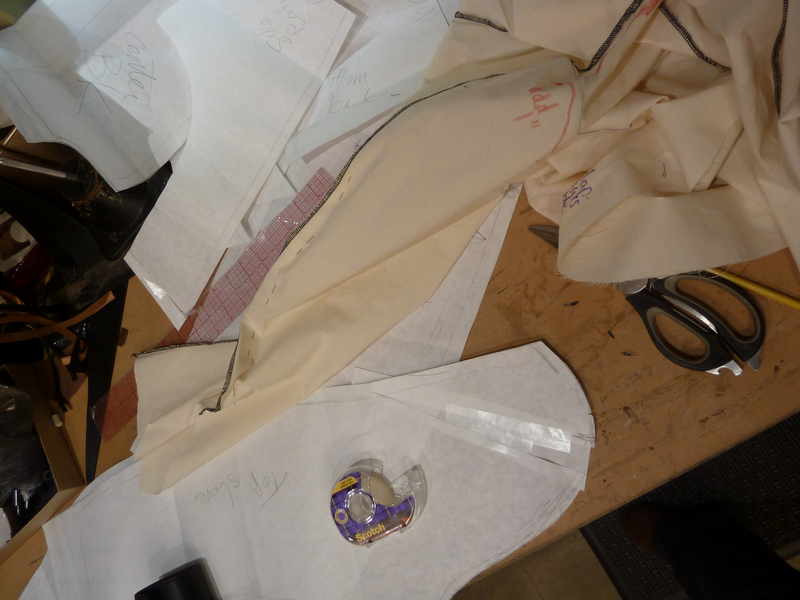 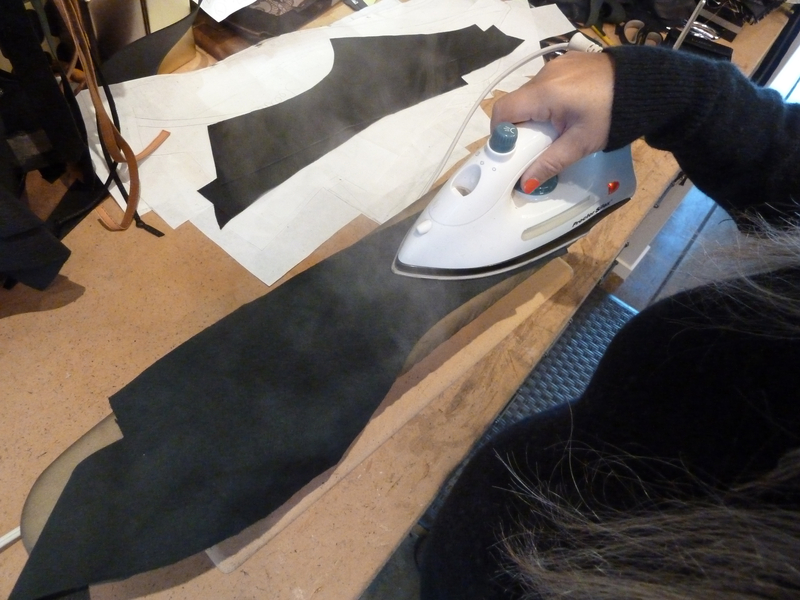 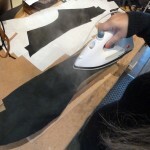 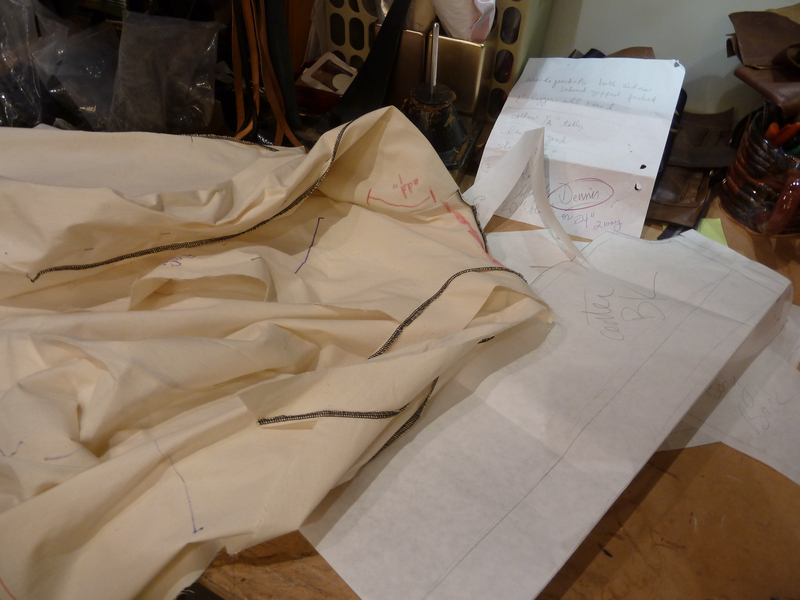 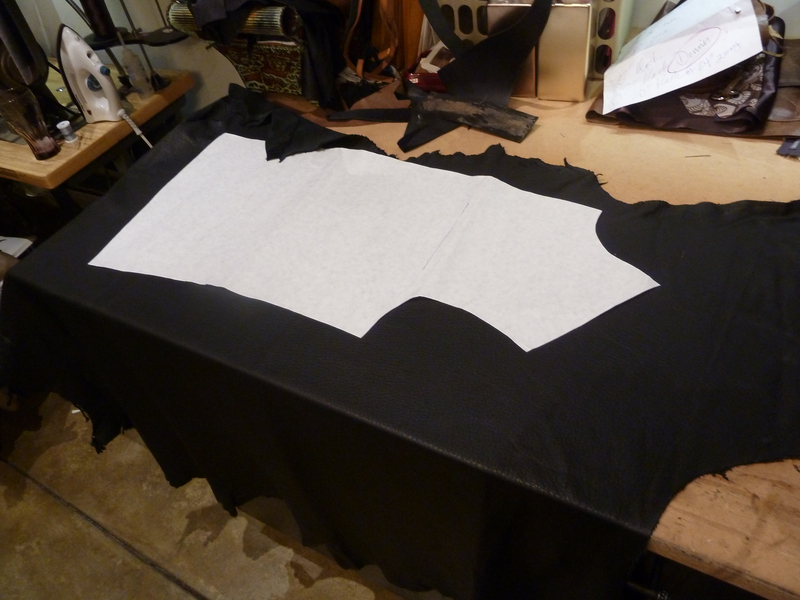 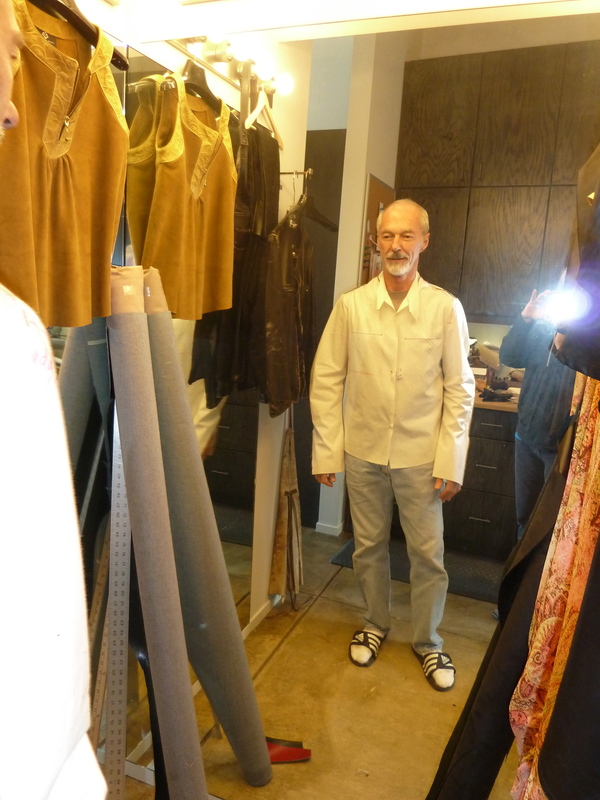 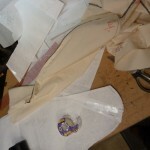 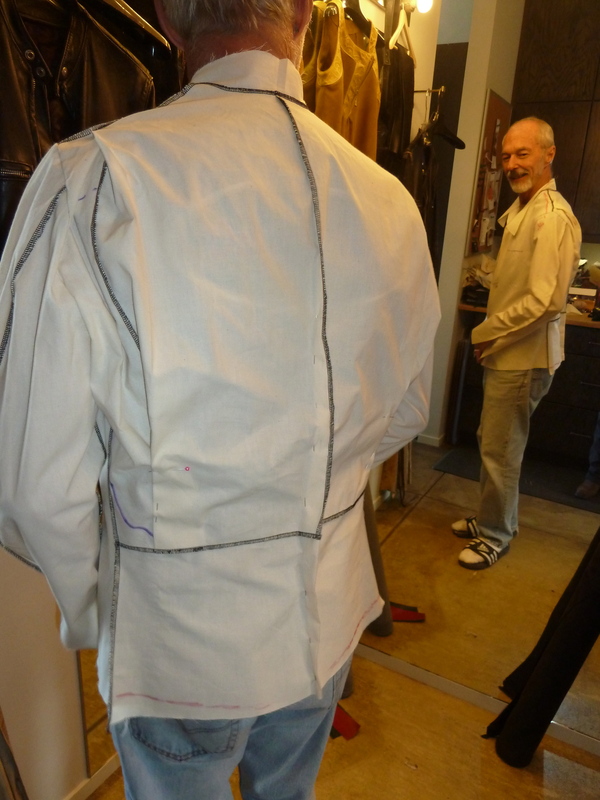 I started with a muslin pattern based on the jacket adding about 1″ all around. 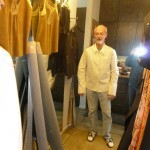 In some places D. hasn’t changed at all and in other areas we expanded it. 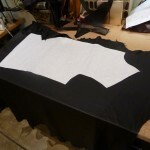 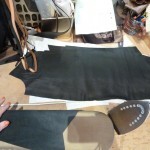 I altered the pattern to the new perfect fit and began cutting the pieces. 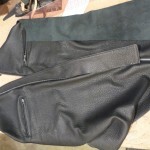 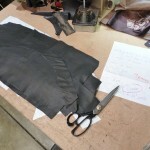 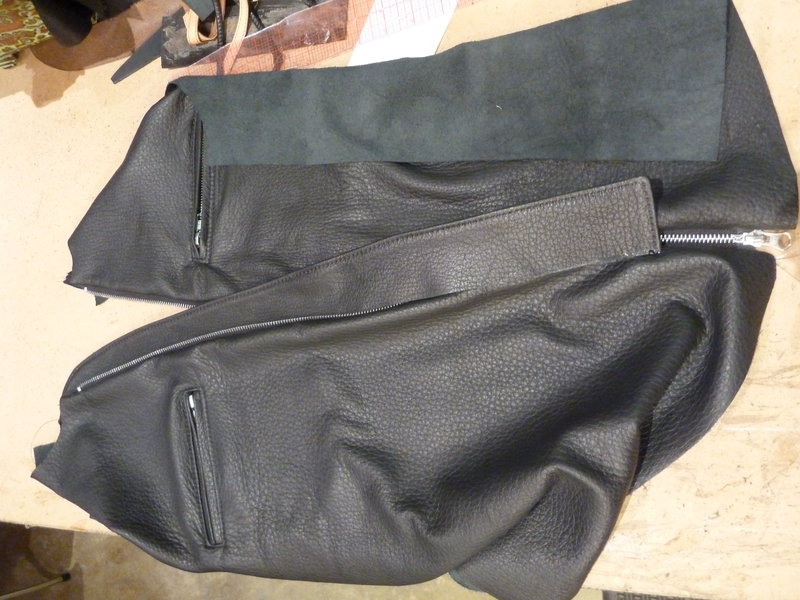 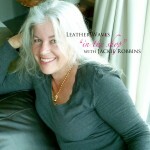 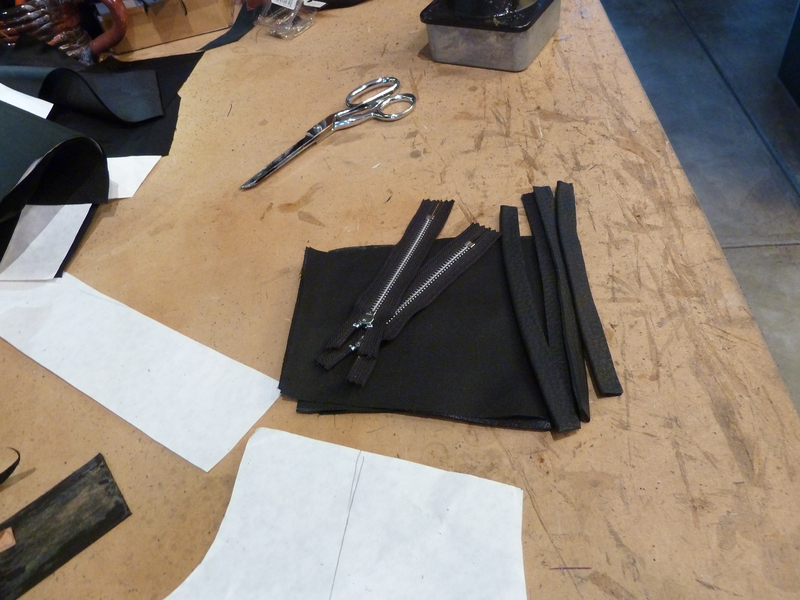 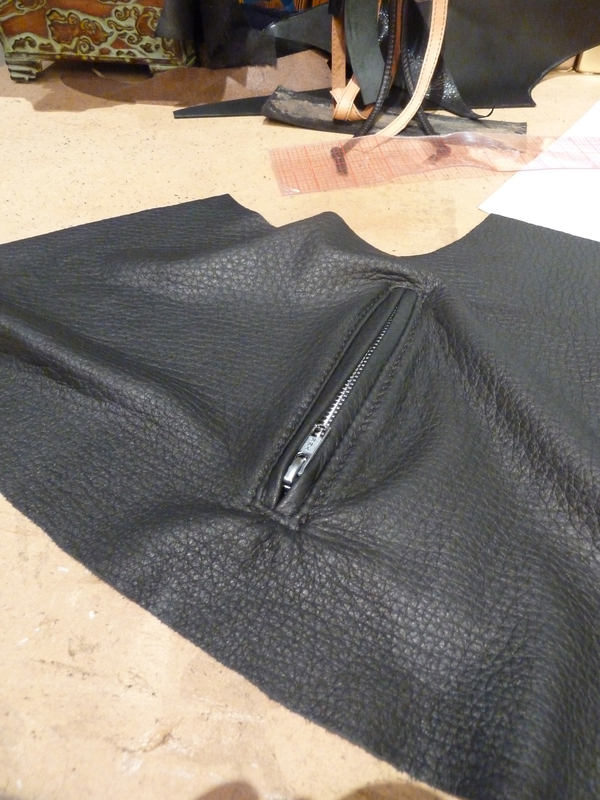 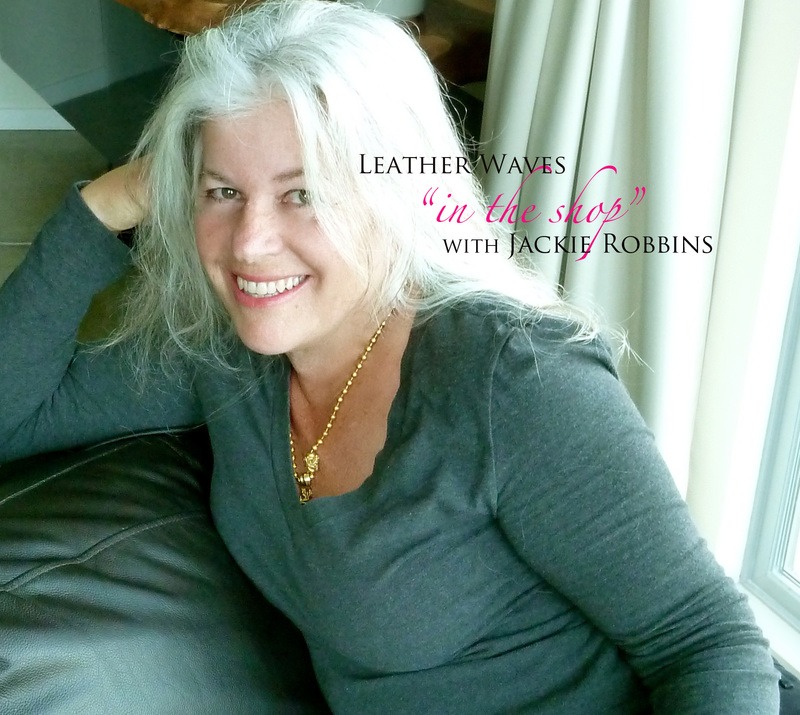 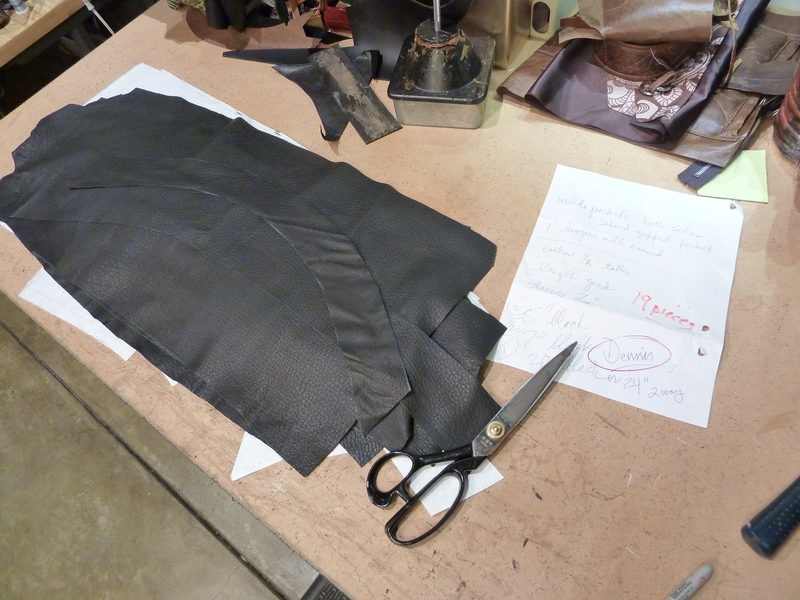 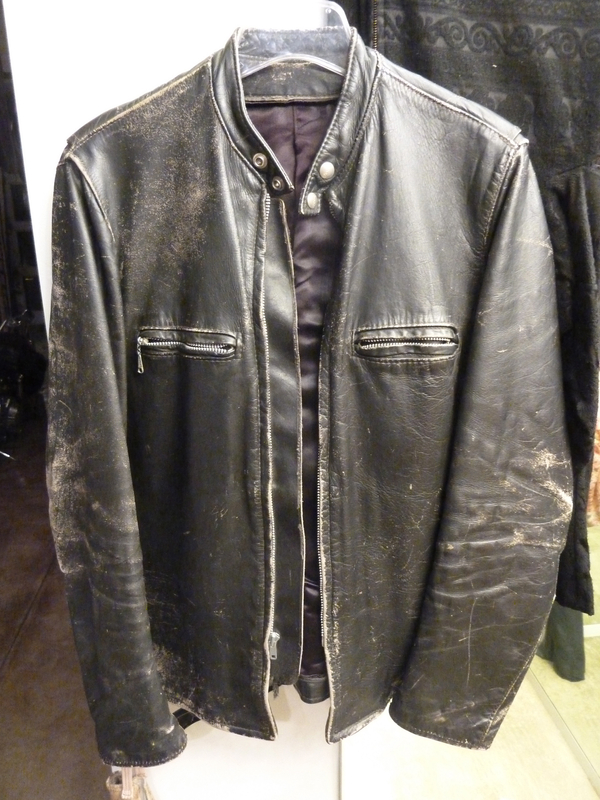 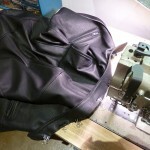 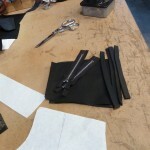 D. chose a soft but substancial black deerskin leather, one of my very favorites to work with. 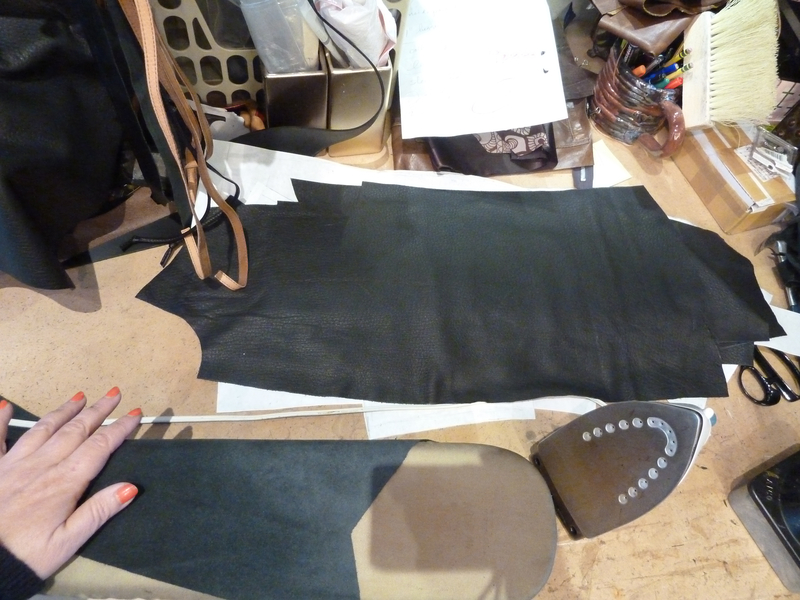 I cut and ironed all the pieces, deerskin tends to be wrinkled. 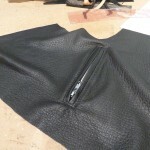 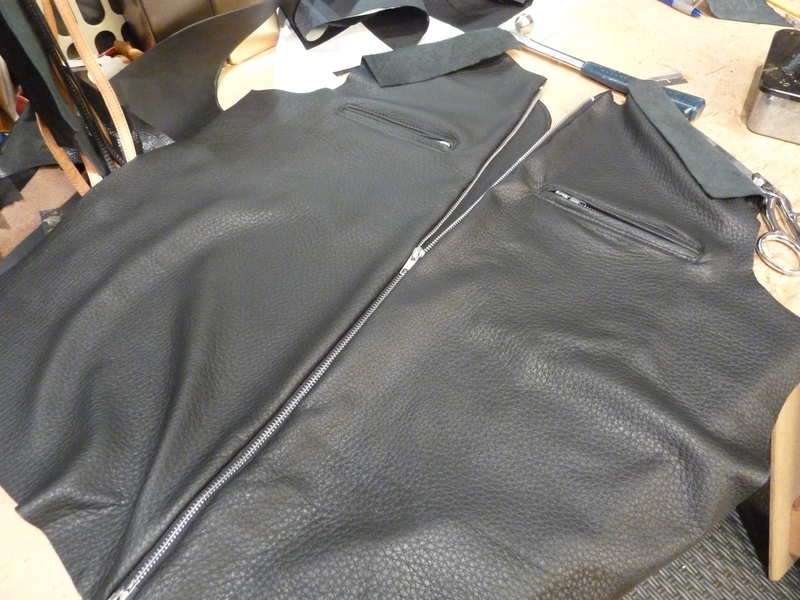 We chose classic chrome zippers and I started with the pockets. 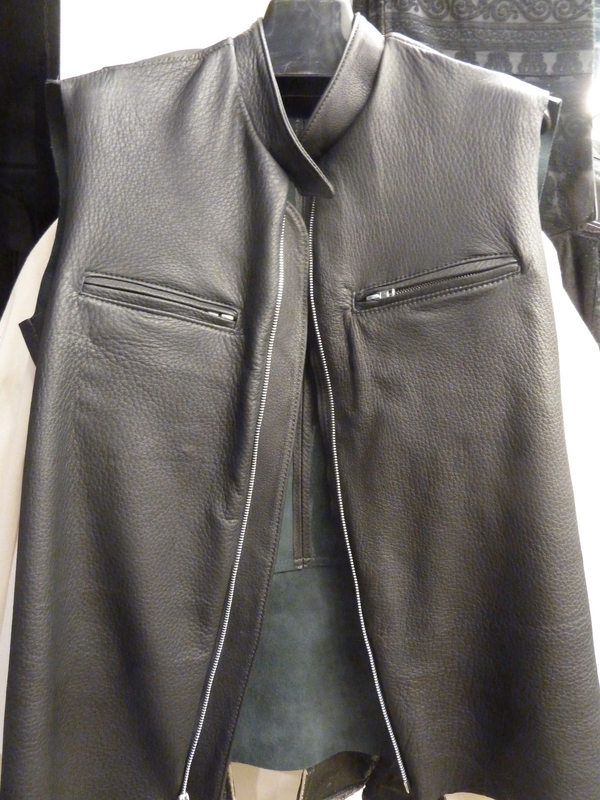 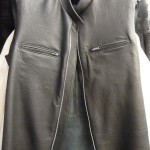 Once all the zippers and pockets were in I designed the collar and added that. 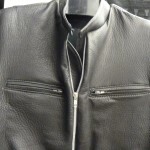 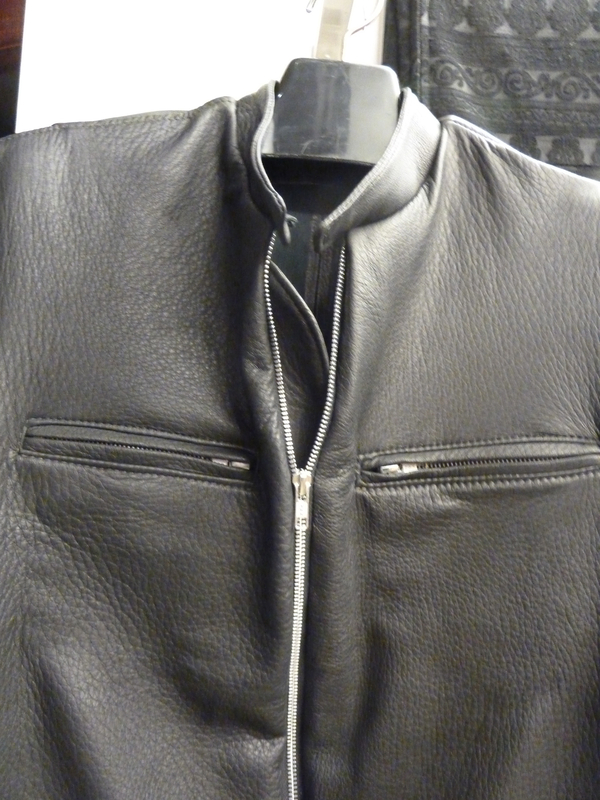 The classic “cafe racer” style has a short stand up collar that snaps close to the neck. 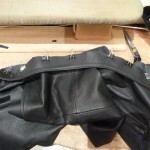 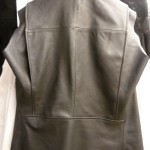 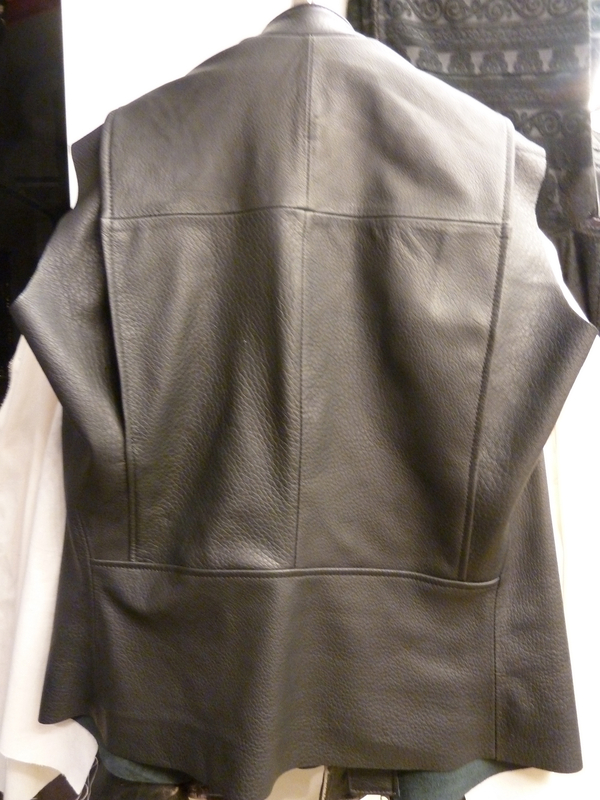 The back got sew next with yet again another classic feature of this styled jacket, expanding pleats across the shoulders, for reach of the arm most notably when holding the handlebars of a motorcycle. 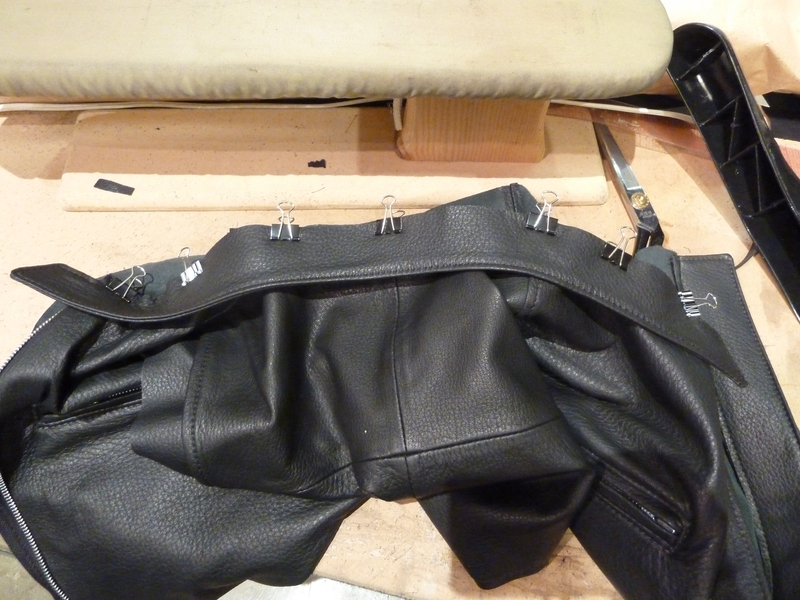 Adding a zippered cuff another classic feature to keep air from running up the sleeves. 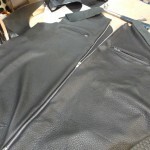 Tomorrow watch as I finish this piece and we see the happy customer!